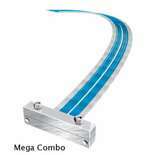 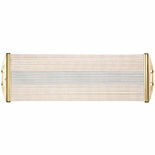 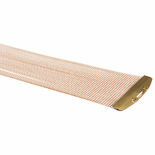 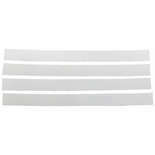 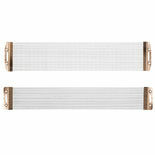 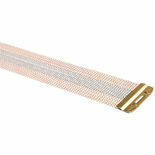 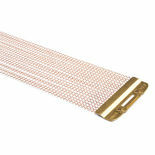 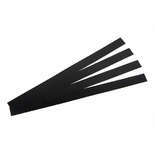 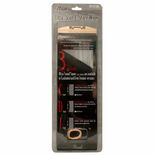 The Gibraltar SC-NSC Nylon Snare Strips are packaged in quantities of 4 strips per pack. 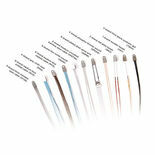 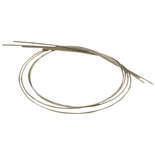 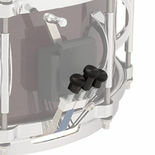 The Gibraltar SC-SSC Metal Snare Cord is packaged in quantities of 4 stands per pack. 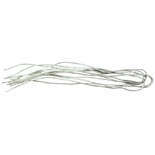 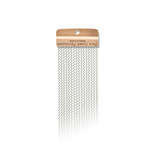 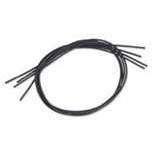 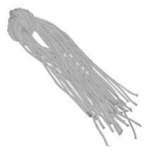 This snare cord features a high test braided cord. 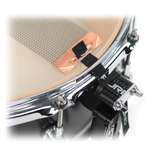 These Pearl Plastic Snare Straps connect the snare wires to the bottom of the drum. 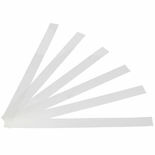 Sold in a set of 6. 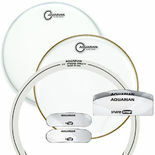 Tailor to your discriminating taste with endless combinations of snare textures. 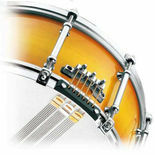 Choose from 11 unique snare varieties, exclusive to the Majestic Prophonic Series.